The purpose of our club is to support children's medical needs through the club's charitable arm, Crippled Children's Foundation. 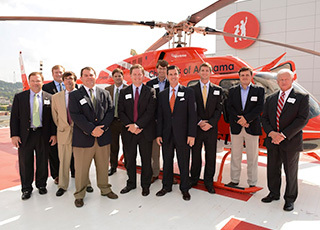 For 75 years, members have raised millions for hospitals, medical organizations, and charities throughout Alabama while helping their hometown grow and prosper. 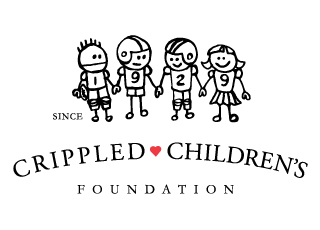 The Crippled Children’s Foundation provides direct financial support to charities providing vital medical services to children, which services would not otherwise be available. The Monday Morning Quarterback Club and the Crippled Children’s Foundation are on a mission to help Alabama children with medical needs. Help us continue our legacy of giving.